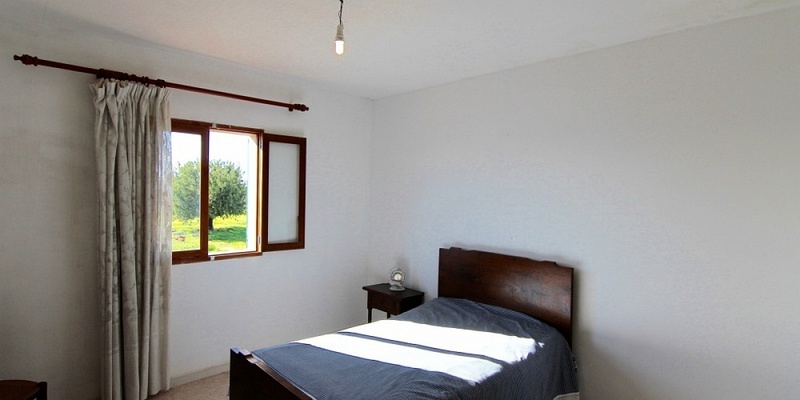 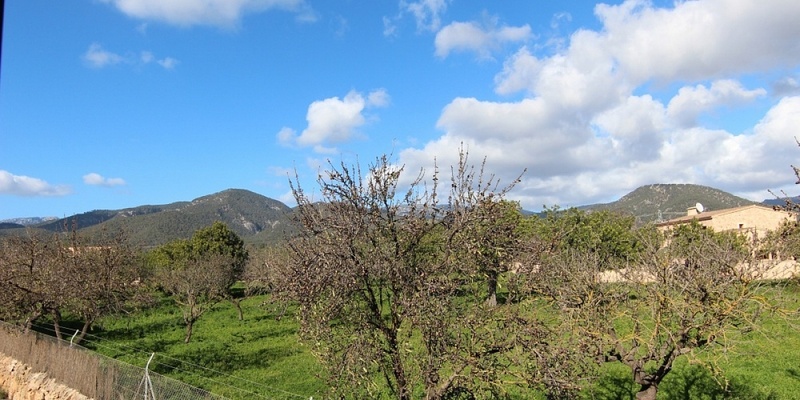 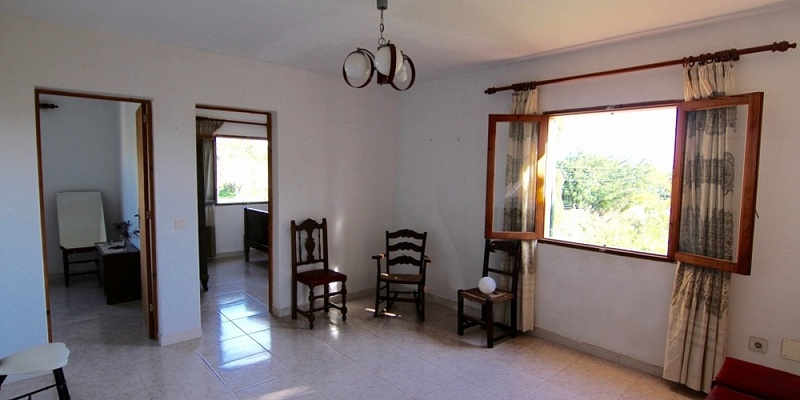 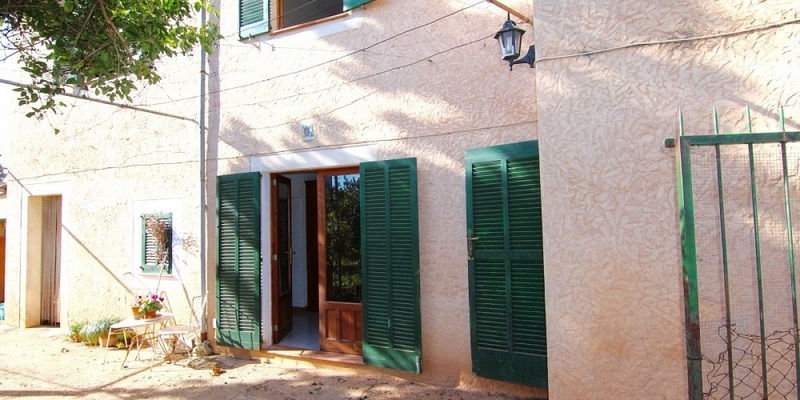 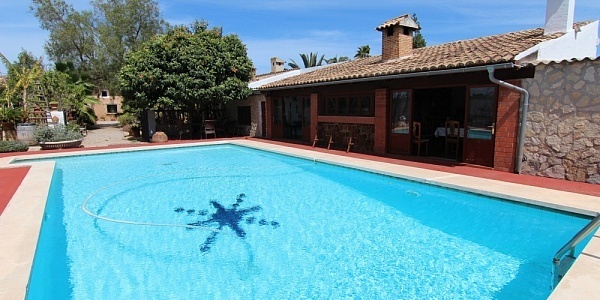 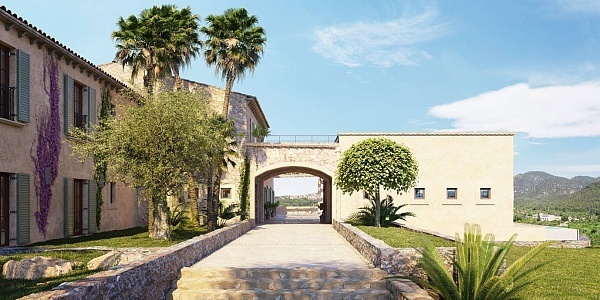 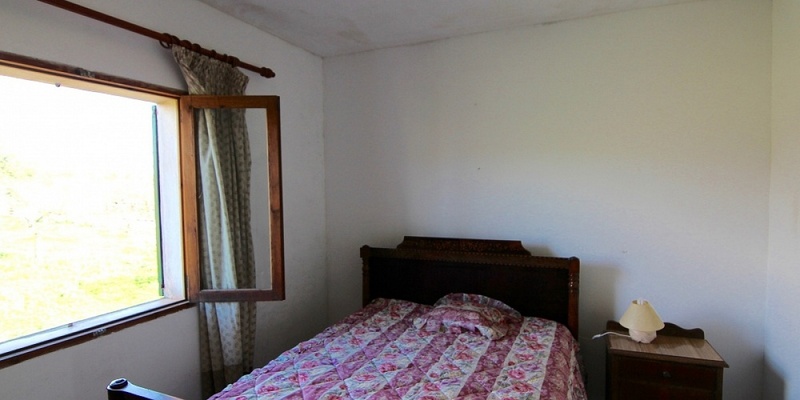 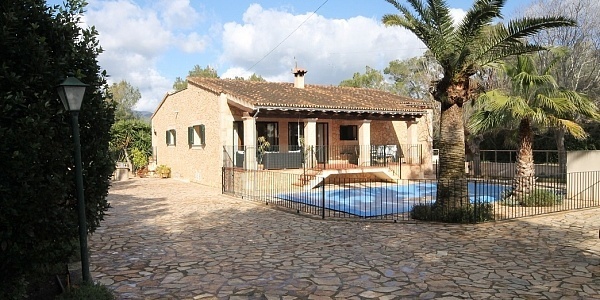 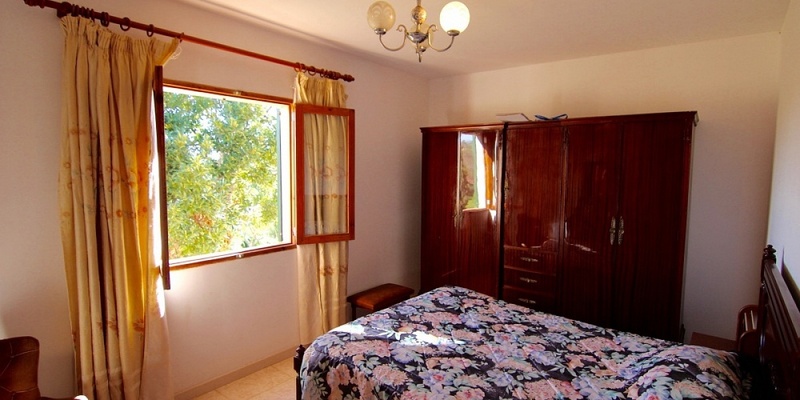 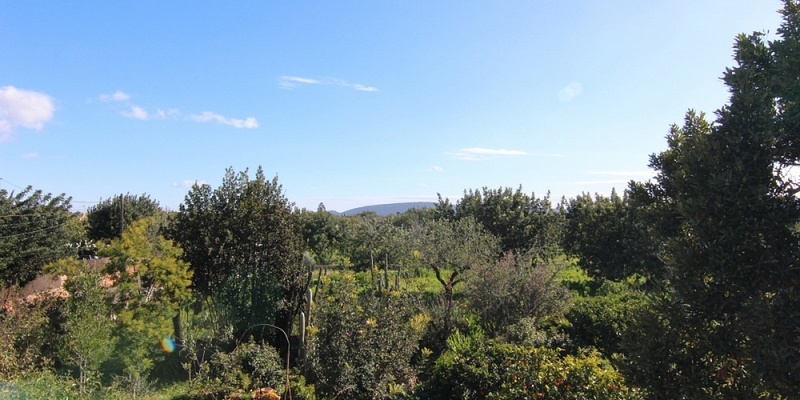 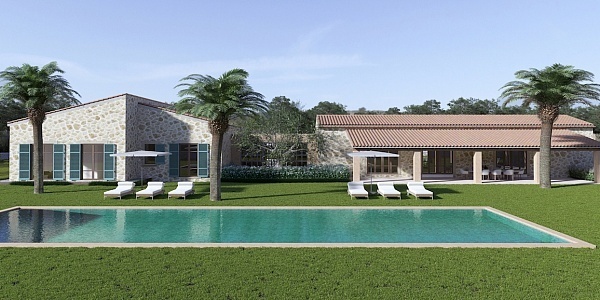 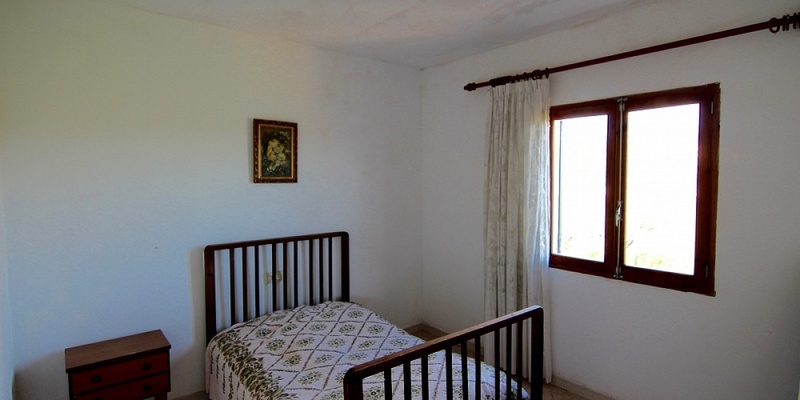 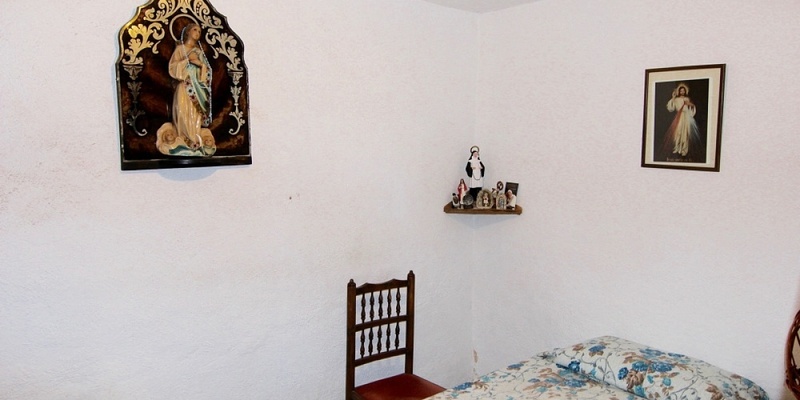 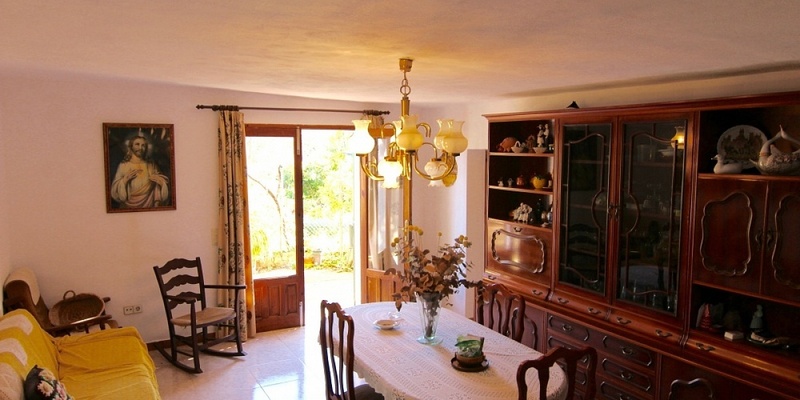 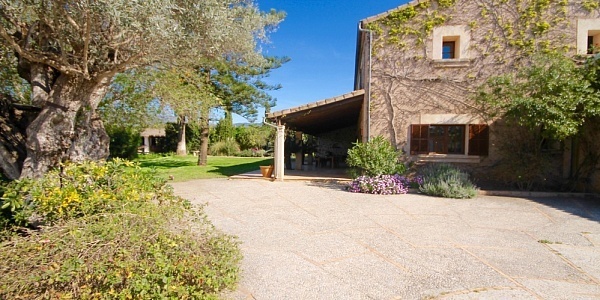 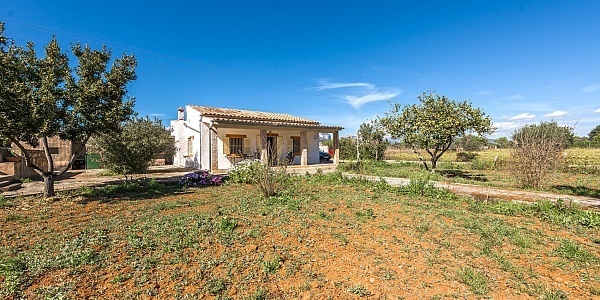 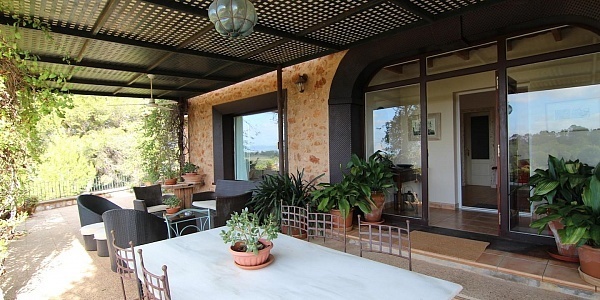 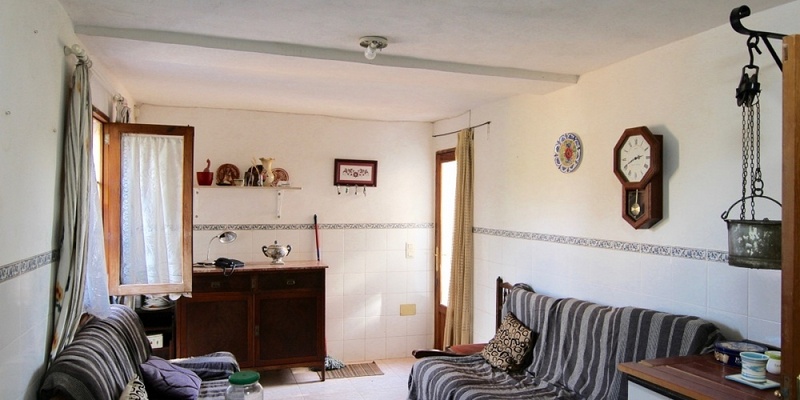 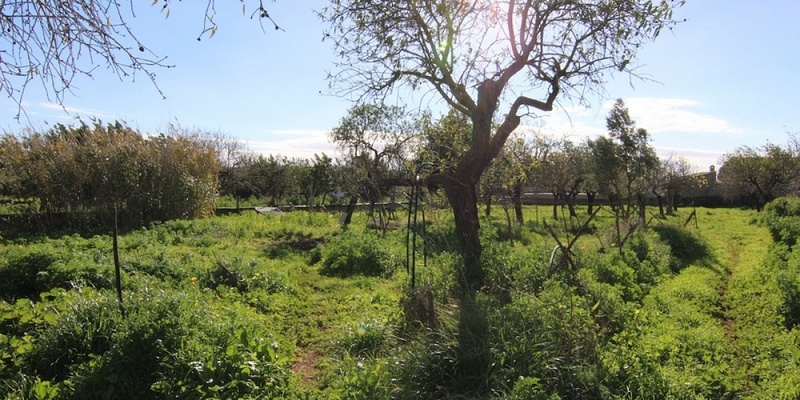 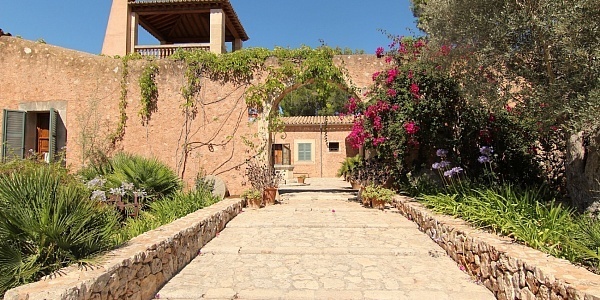 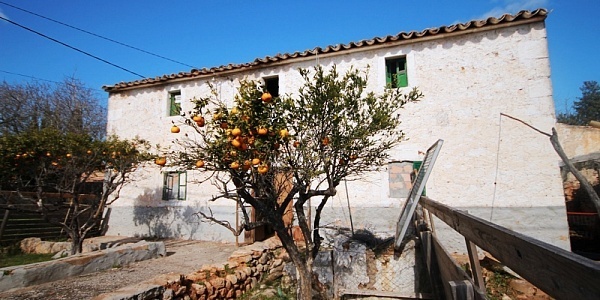 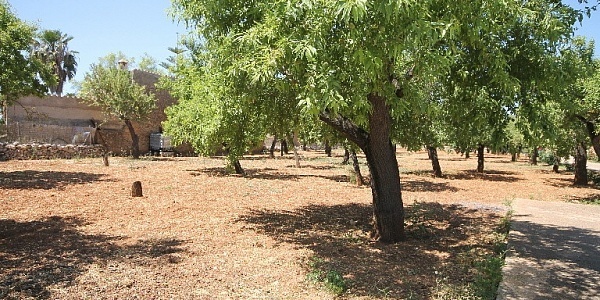 This property is set in the beautiful surroundings of Santa Maria del Cami. 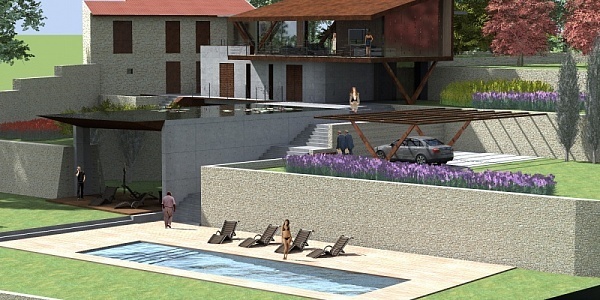 The ground floor offers a living area, kitchen, 1 bedroom and bathroom. 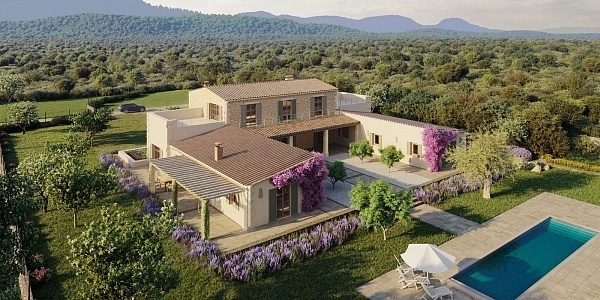 The upper floor provides 4 bedrooms and 2 bathroom. 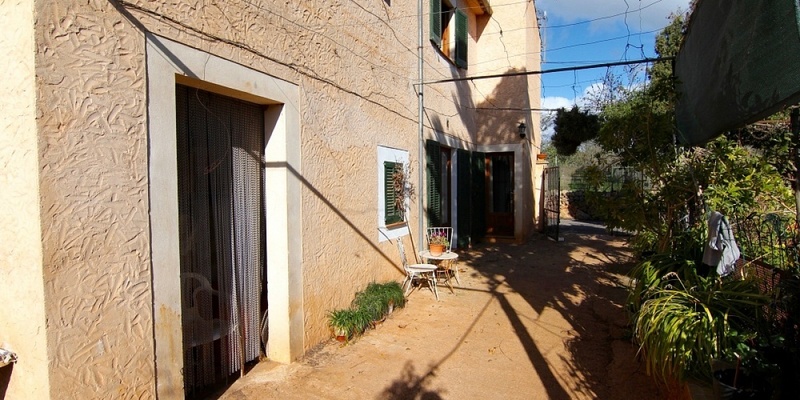 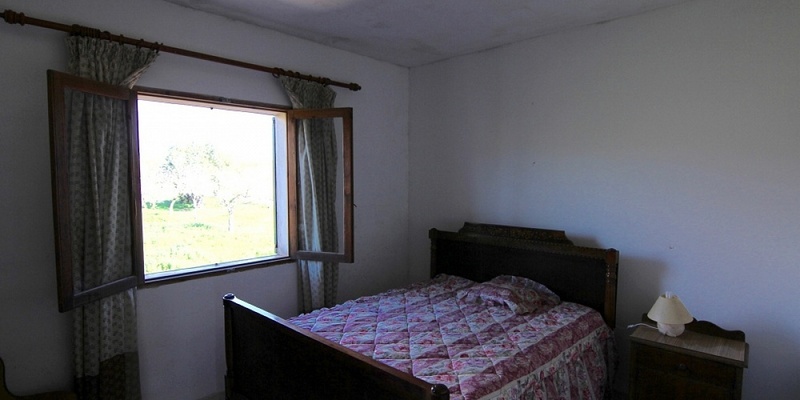 Features: Mains electricity and water from the town and good access.